St. Croix Sensory is an industry-leading odor-testing laboratory, internationally recognized for expertise in sensory testing and training. 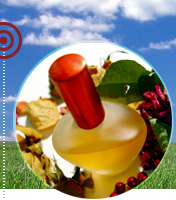 Please visit our company web site at www.fivesenses.com to learn more about our products and services. ODOR TRACK'R™ is a member subscription web-based application electronic repository for all of your odor data. 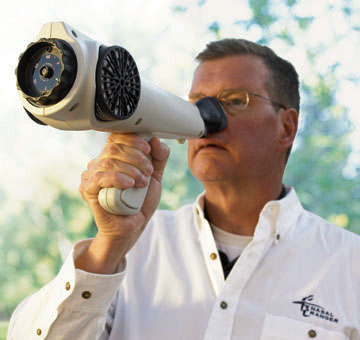 ODOR TRACK'R™ is an Odor Inspection System*. Contact us with any questions or to set up your subscription: info@nasalranger.com. the science of sensory perception. to make your project or product a success.